1940 Census: Does Your State Have a Name Index? Should I Take A DNA Test? 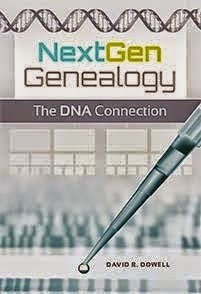 If you have been thinking about ordering a DNA test, this sale may be attractive to you. It is unclear whether or not one must join a project group to get the full sale prices. However, joining one or more group will help you get the maximum benefit from your tests.